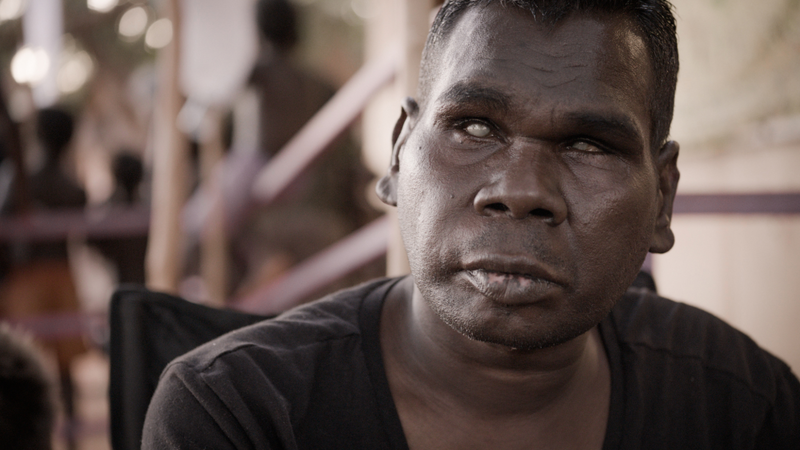 Born blind and with a prodigious musical talent, Dr G Yunupingu first came to prominence as a member of Australian band Yothu Yindi. 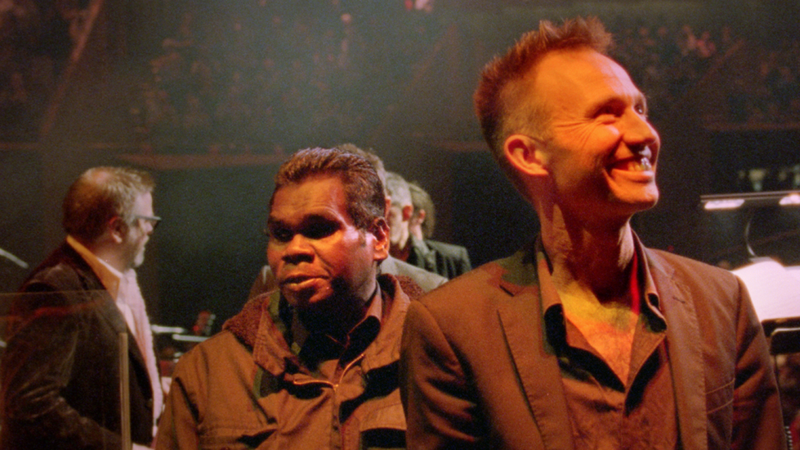 In 2008, his debut self-titled solo album brought him international fame including the cover of Rolling Stone and became the highest-selling album in an Indigenous language in history. 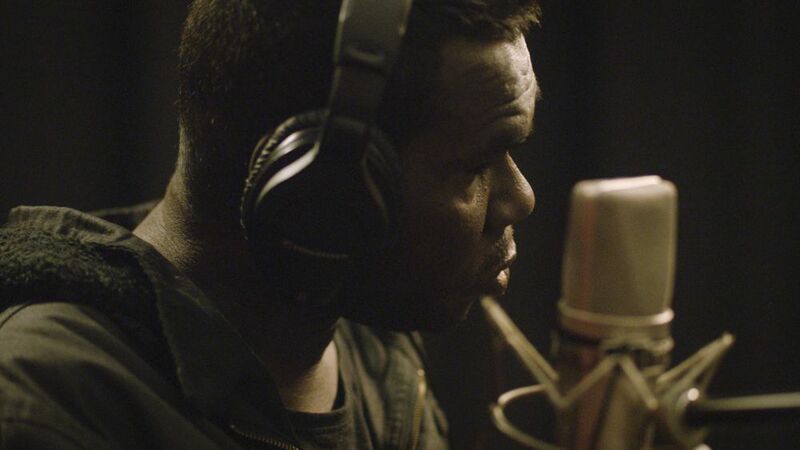 Charting his journey from the Elcho Island settlement of Galiwin’ku to the world stage and back again until his death in 2017, Paul Damien Williams’ documentary highlights not just his incredible musical talent that saw him collaborate with Sting and meet US President Barack Obama, but also his intense shyness. 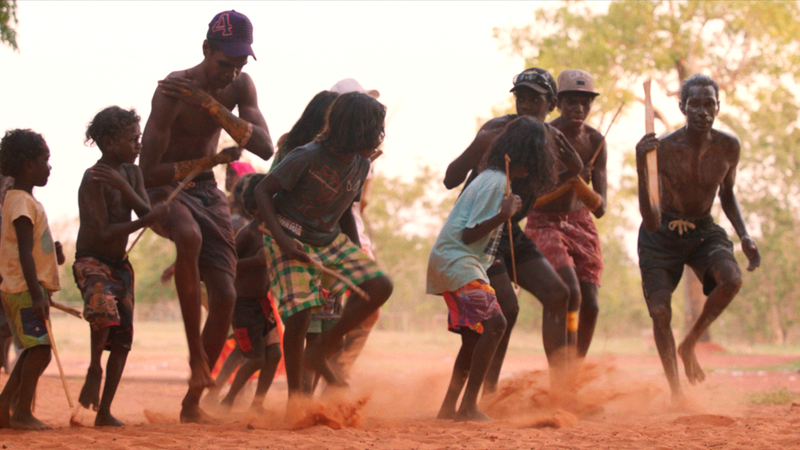 Like the man himself, this film allows Yunupingu’s music to speak for itself.